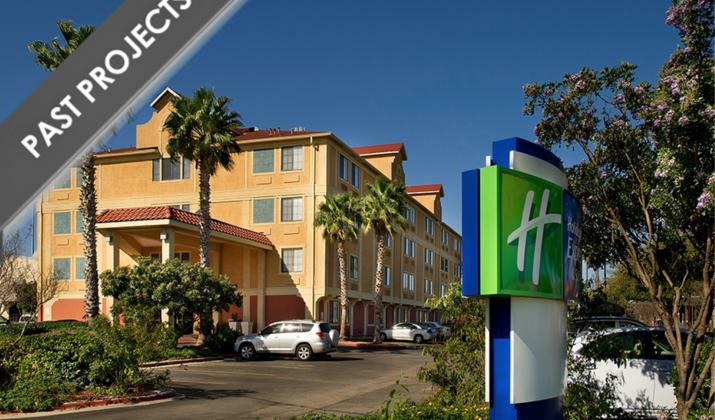 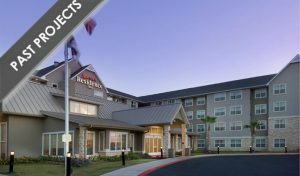 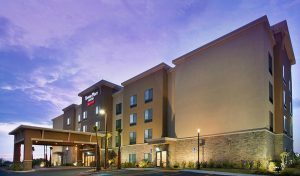 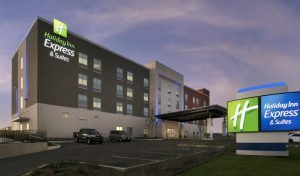 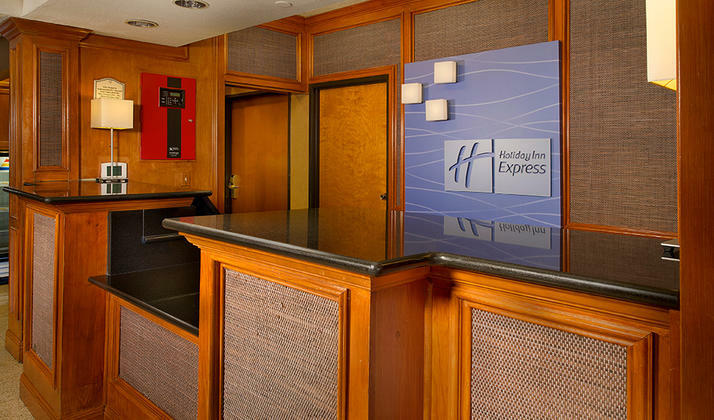 We invite you to experience the brand new Holiday Inn Express – Pearsall, South Texas’ newest hotel! 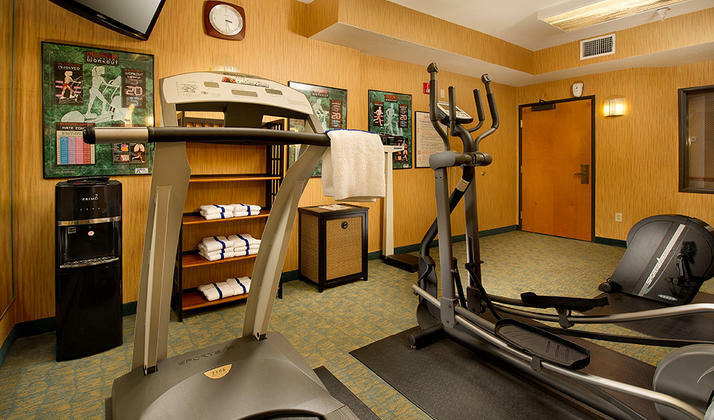 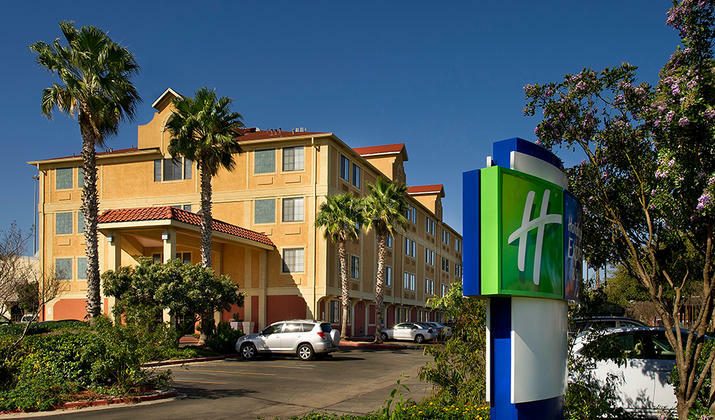 The hotel is located halfway between downtown San Antonio and Laredo. 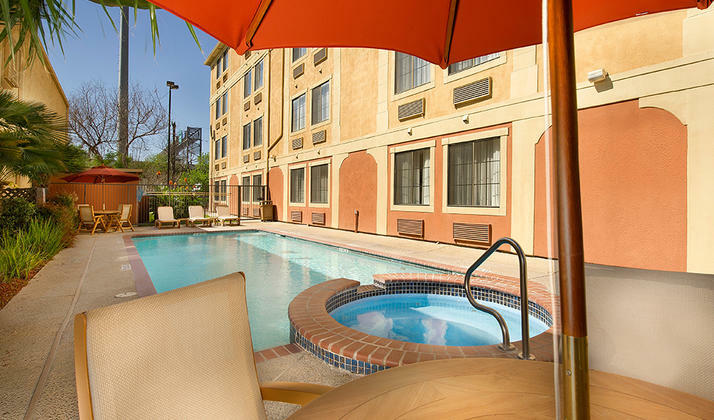 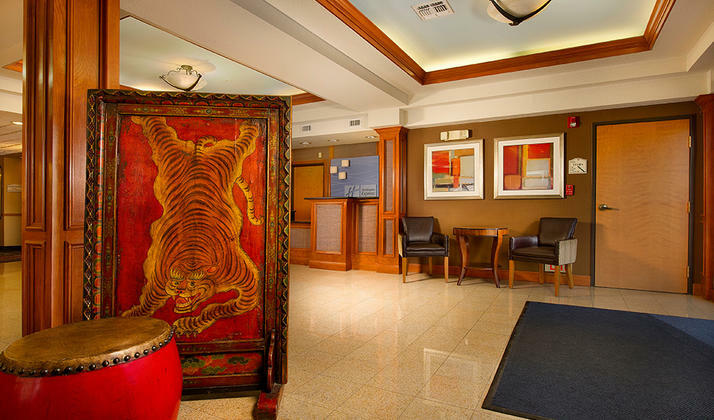 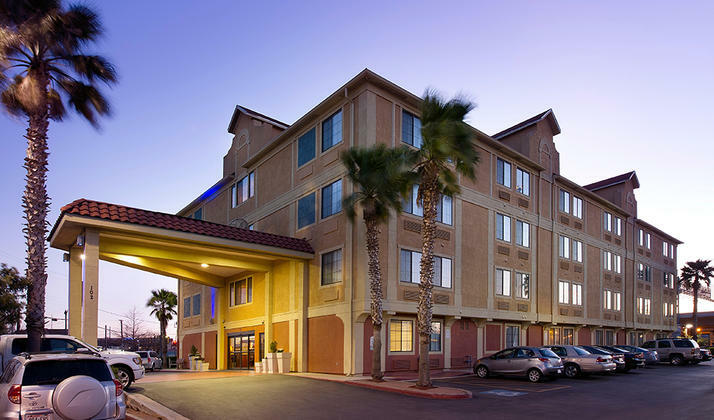 Enjoy the convenience of flying into two nearby airports including the San Antonio International Airport and the Laredo International Airport which are both a short 1 hour drive to the hotel. 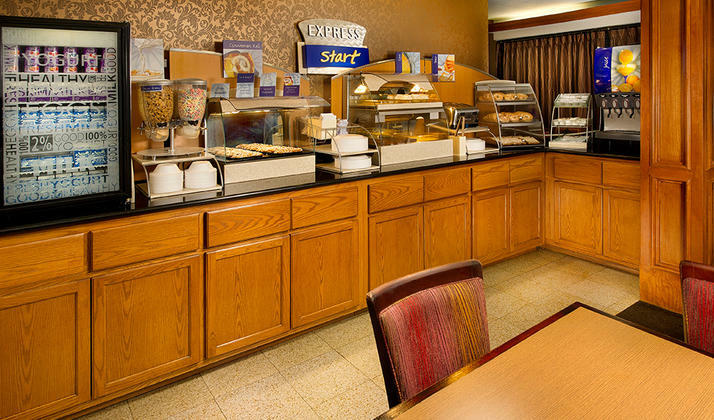 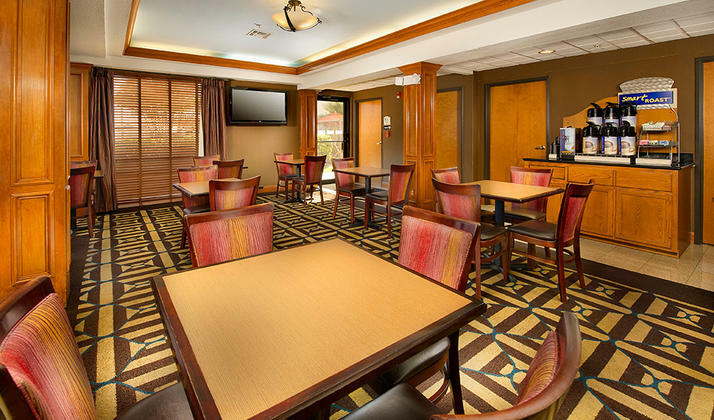 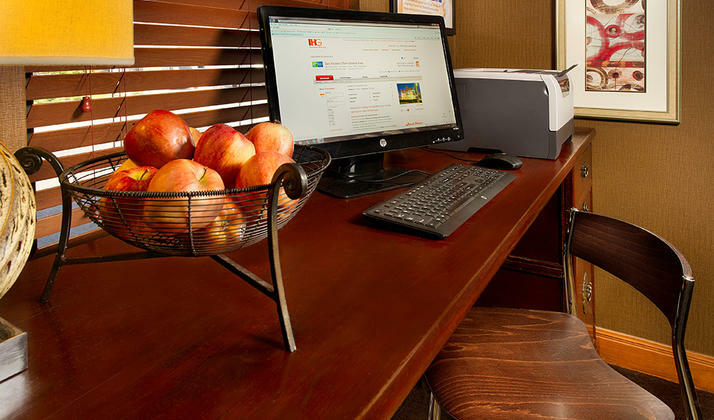 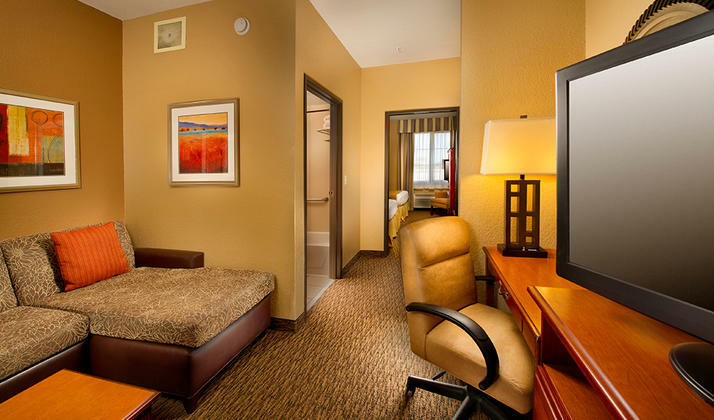 This Pearsall hotel ideal location off of I-35 offers convenient access to all South Texas cities including, Cotulla, Jourdanton, Pleasanton, Crystal City and Carrizo Springs.